Home Biblical Christian Articles Biblical Beliefs The Meaning of Elohim: It’s not what you think! Both the word of Yah and the divine name contain the power that called the universe into existence. Satan knows this and has hidden the name under generic titles. The most powerful promise in Scripture is embedded in the divine name: Yahuwah. The eternally Self-Existent One calls Himself by a verb of being: Be. “I Am” comes from the Hebrew, Hayah. “This verb means to exist, to be; to become, to come to pass, to be done, to happen, to be finished.”1 In other words, any verb of being can be the name of the Creator: am, is, are, was, were, be, being, been—they all apply equally to the Almighty. When Yahuwah spoke the universe into existence, He did it speaking His own name and the breath He exhaled contained the power to do what the word said. “Light, hayah!” (Genesis 1:3, Interlinear Bible) Light was. Yah’s word contains the power to do what it says! Scripture repeatedly urges believers to call upon the name of Yahuwah precisely because the divine name contains divine power! When said in combination with your need, the divine name becomes the most powerful promise in the universe. It is a promise that whatever you need, divine love will supply. Titles do not contain the power that is inherent to the divine name. This is precisely why, although the original Hebrew repeatedly mentions Yahuwah by name, most believers today know Him only as “God” or “the Lord.” They are unaware of the immense power and sheer beauty of the Father’s name. Hebrew has generic titles, too. The titles that appear in Hebrew are el and eloah. They are the equivalent of the English word, “god.” In Scripture, besides referring to Yahuwah, these titles are also used to refer to the false gods Israel worshipped in times of apostasy. The plural form of el is elohim and it is here that a lot of confusion has arisen. Do you see the problem? 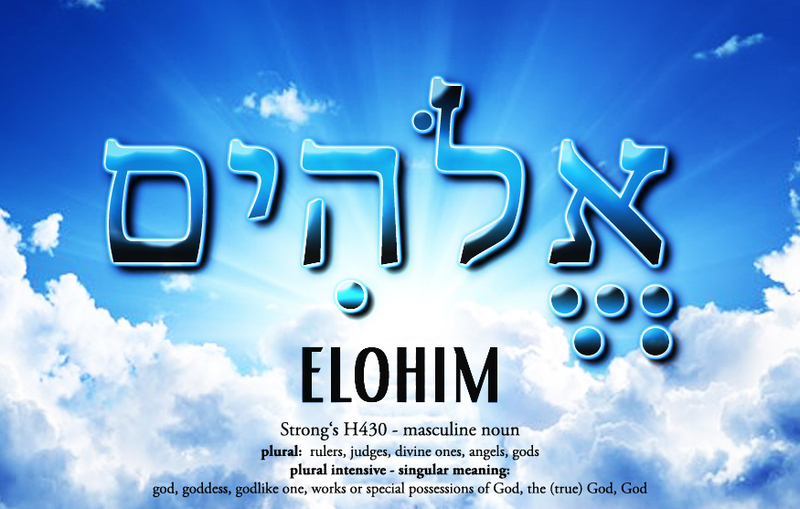 “Elohim” is plural, but the text is saying He is one! And that is not the only passage that confuses people. This confusion has led even some non-trinitarians to assume that the Saviour is divine and eternally self-existent with the Father. This assumption, however, is incorrect. Careful study of Scripture proves that not only is the Saviour fully human, but he was not pre-existent, either. Therefore, there must be some other way to reconcile the apparently contradictory statements that Yahuwah our elohim [gods] is one. Gods in the ordinary sense; but spec[ifically] used (in the plur[al] …) of the supreme God; occasionally applied by way of deference to magistrates; and sometimes as a superlative. 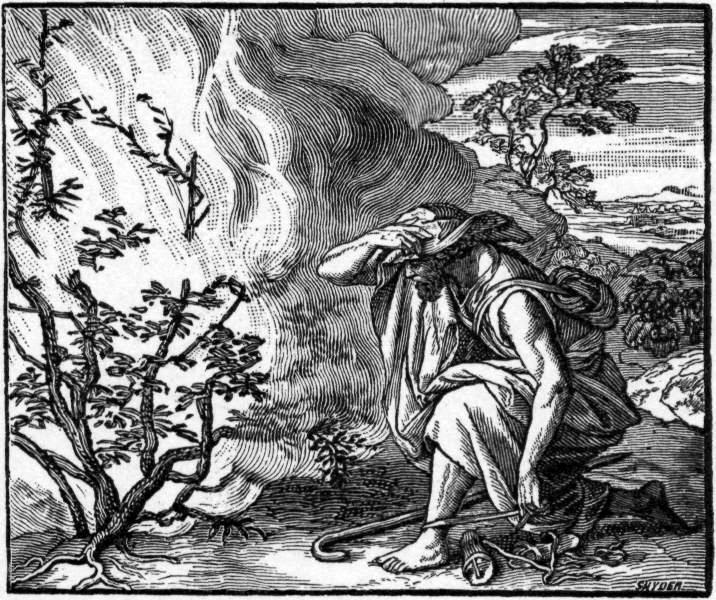 In other words, using a plural form of the word to apply to a single personage was a common literary device in ancient Hebrew. 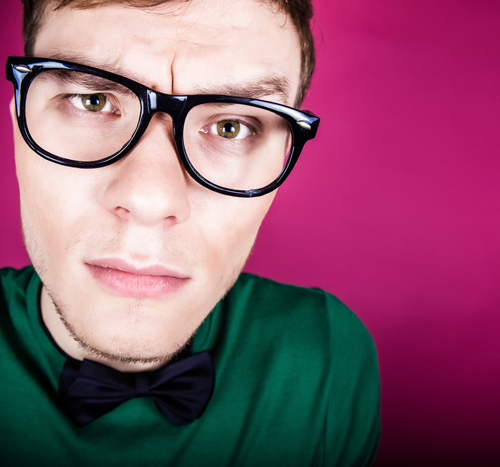 It was used when the writer wanted to magnify the importance of the person being referenced. This is how the word frequently appears in Scripture. Yahuwah is the Most High. He is the Almighty. It was an attempt to communicate His importance and magnitude that led the writers of the Bible to refer to Him, using the plural elohim. It denoted His majesty and omnipotence on every level of infinite existence. A plural title does not denote a plural deity and it certainly does not imply a reference to a divine Father/Son duo. Believers are still urged to call upon the name of Yahuwah, “For whosoever shall call upon the name of Yahuwah shall be saved.” (Romans 10:13, KJV) While titles are useful to communicate concepts and ideas, they do not contain the power that the name of Yah has. When the Saviour was to be born, Yahuwah sent an angel to Joseph in a dream, instructing him to give the child a specific name; a name which, itself, incorporated the divine name. Behold, the angel of Yahuwah appeared unto him in a dream, saying, Joseph, thou son of David, fear not to take unto thee Mary thy wife: for that which is conceived in her is of the Holy Ghost. Yahushua means, literally, “Yahuwah’s salvation!” What a hope-inspiring name to give the Messiah! Full and complete salvation has been provided in the gift of Yah’s only begotten, fully human, son. His name is not "Yahuwah-plus-my-efforts-saves" or "Yahuwah-with-my-help-saves". It is Yahuwah’s salvation; a complete gift. Call on the name of Yahuwah. Salvation is yours already! There’s nothing more to be done. Yahuwah saves. And that is sufficient for all. 1 Lexical Aids to the Old Testament, the Key-Word Study Bible. 2 Due to the prevalence among Christians of substituting titles for the divine name, WLC does not capitalize any title even when referring to Yahuwah. “God” and “lord” are simply titles; they are not His name.